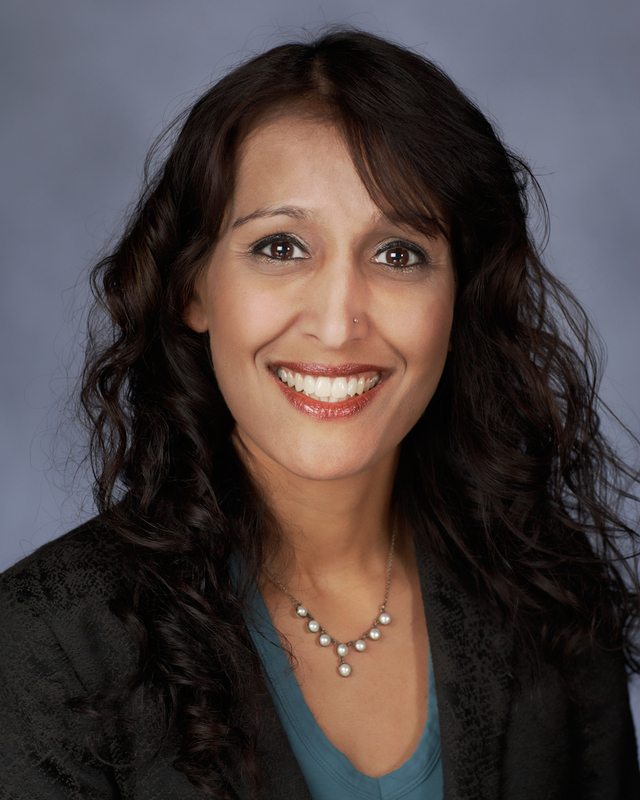 Anjala S. Krishen is a professor of marketing and international business at the Lee Business School at University of Nevada, Las Vegas. Her interdisciplinary research interests include areas within decision making in rich environments, including heuristics and choice set design, e-marketing and social networking, and database marketing. As of 2016, she has been published in more than 40 peer-reviewed journal papers, including Journal of Business Research, European Journal of Marketing, Journal of Advertising Research, Psychology & Marketing, Information & Management, International Journal of Advertising, and Journal of Marketing Education. She has received numerous awards for her work including most recently the UNLV Foundation’s Distinguished Teaching award (2015), Barrick Scholar Award (2016), and two Faculty Opportunity Awards (2014 and 2016). Krishen held a variety of management positions in sales consulting and electrical engineering during a 13-year career before choosing to pursue a doctorate. Her dissertation, “When Comparison Becomes Contrast: Choice in an Oppositional Framework,” explores the problem of information overload and consumer heuristics. In 2008, she published a book entitled The Dichotomy of Heuristic in Choice – How Contrast Makes Decisions Easier in which she proposes that multiple factors work simultaneously to create an opposition framework. Her research concludes that people have a far easier time making decisions and reducing frustration with these decisions when they dichotomize choice sets. She gave a TEDx talk at University of Nevada, Reno in January 2016 titled “Opposition: The light outside of the dark box,” which discussed the important role that opposition plays in our lives. She discussed the alter egos that we create to escape our boxes, and how our motivation to escape often becomes our biggest oppositional force. Krishen teaches courses including marketing research, consumer behavior, and internet marketing at the undergraduate and graduate levels. She has completed more than 50 marathons and seven ultramarathons and recently ran a 100 miler, and holds a black belt in Taekwondo. If the Vegas Golden Knights get a shutout Thursday night, ticket holders can get a dozen free donuts from Krispy Kreme. To cut through information clutter, companies like Cirque du Soliel use oppositional advertising to attract your dollars. Marketing professor Anjala Krishen explains the concept.